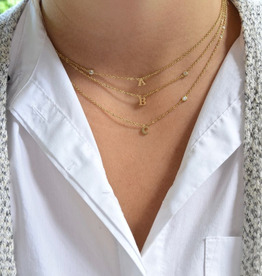 A Silver or Gold Letter which sits on a simple chain. Add essential oils to your lava bead bracelet & enjoy the relaxing energy of amazonite stones. A modern & simple bracelet with a meaningful message. A simple tiny square facet labradorite ring perfect for the modern look. A lightweight all year round accesory. Soft, airy and breathable. Viscose & Acylic blend. 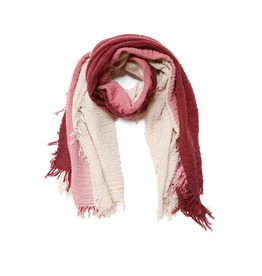 This two-toned sand & burgundy ombre scarf is lightweight made for all year round. 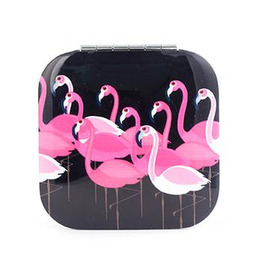 The perfect pocket mirror with flamingo print in a sleek design for easy in-and-out access! This is a minimalist's dream ring! 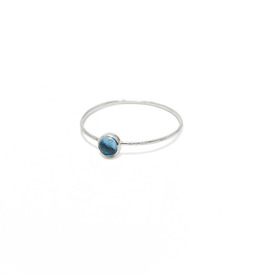 It is set in a thin silver band with a circle demi blue topaz stone. 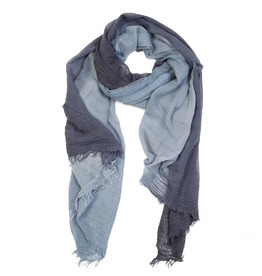 A lightweight all year round scarf that is soft, airy & breathable. Made in Charcoal Grey - 100% Poly. 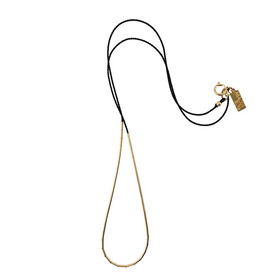 A 14k gold-filled tubes with a black silk cord, creating a minimalist style.